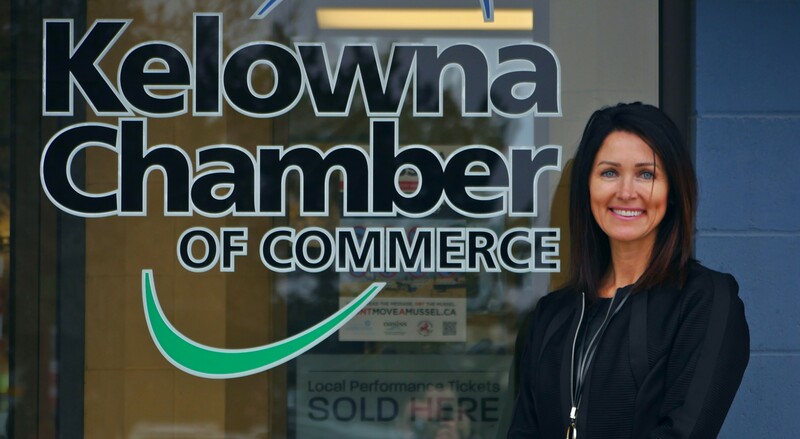 The Kelowna Chamber of Commerce saw six of its policies adopted by its provincial peers at the BC Chamber of Commerce annual general meeting over the weekend. According to Kelowna chamber president Carmen Sparg, approximately 400 delegates, representing chambers of commerce across the province, were at this year’s AGM in Kamloops. Those delegates adopted Kelowna policies on issues ranging from proportional representation to the agricultural land reserve and the speculation tax. 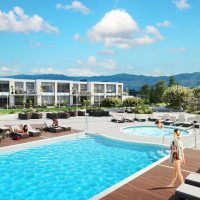 The BC Chamber of Commerce advocates on behalf of businesses across the entire province and Sparg said the Kelowna chamber’s motion on the speculation tax had wide support, even from regions that won’t be directly affected by it. Sparg explains that the motion essentially calls on the government to do a proper economic impact study of the tax to see if it will actually be effective. “Do an economic impact study so that you do it responsibly—and if it comes out that it is a good thing, well then at least we know that everybody was well informed and that all considerations were taken into account,” Sparg said. The motion passed unanimously, and that means it will now be a priority of the BC Chamber in its discussions with the province’s finance minister. Sparg said she and many other chamber representatives don’t believe the public has been “well-educated” about what a change to proportional representation would mean for the province. Also approved by the BC Chamber was a resolution calling on the province to give more control to local governments over how they control the ALR. Sparg said the policy stems from the fact that issues facing the farmland reserve are different in places like Langley and Abbotsford than they are in places like Kelowna. What might be appropriate in one area might not be in another, she said, and local municipalities should be the ones determining that. 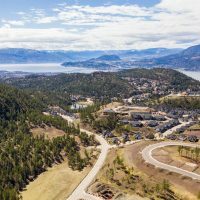 Other Kelowna chamber policies that passed focused on encouraging growth in digital media; reforming the property transfer tax; and, improving Inter-Provincial Trade Barriers restricting the beer and wine industries.